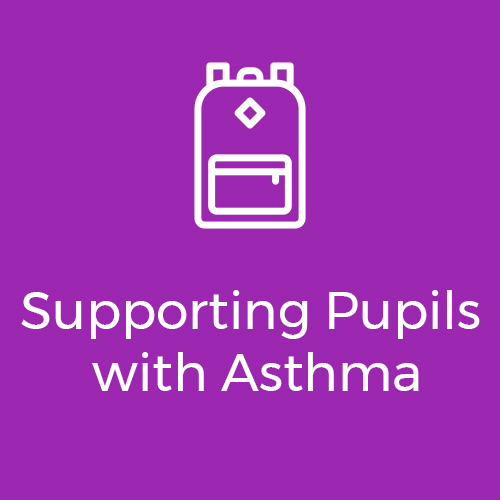 Ensure all your staff are fully trained and compliant with the ‘Supporting Pupils’ guidelines and Ofsted requirements. 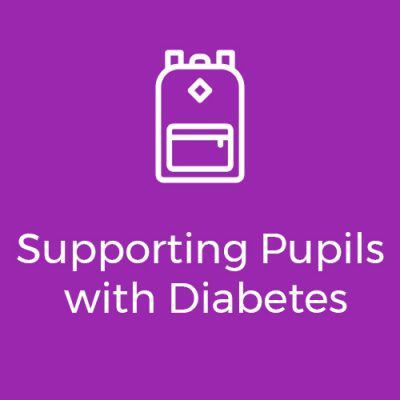 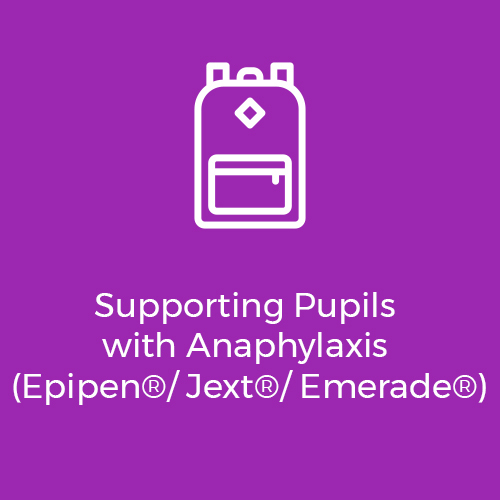 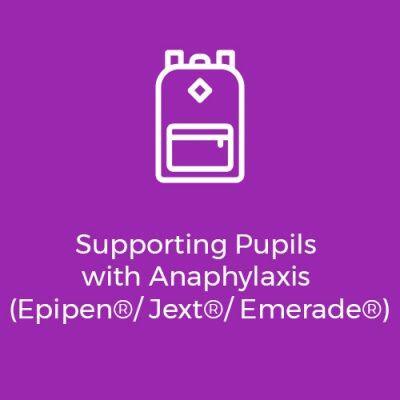 The Department of Education’s ‘Supporting Pupils’ guidance advises that all school staff should have sufficient training to be able to confidently handle and administer medication. 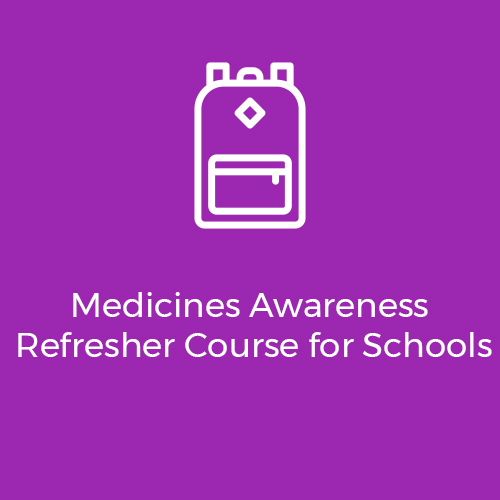 Using real-life examples and interactive course materials, our medication training gives your staff the knowledge to administer medicines safely as well as to identify potential risks in your school or college. 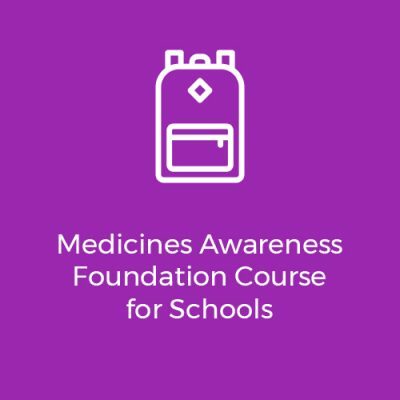 All Opus courses are accredited by the Royal Pharmaceutical Society and every delegate will receive a certificate of successful completion promptly following the course. 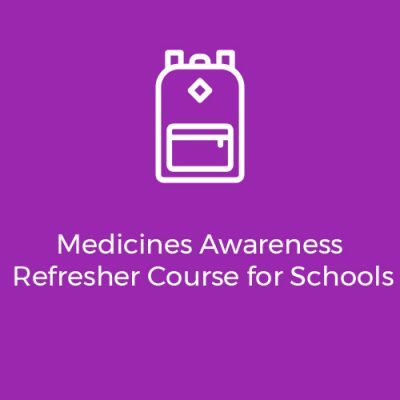 The accredited course you need to enable staff to administer medicines within your school or whilst out on schools trips. 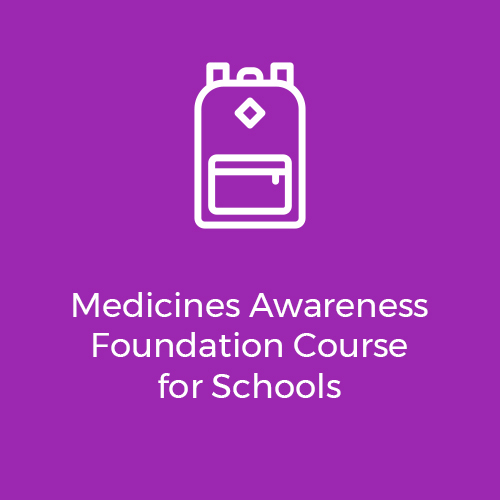 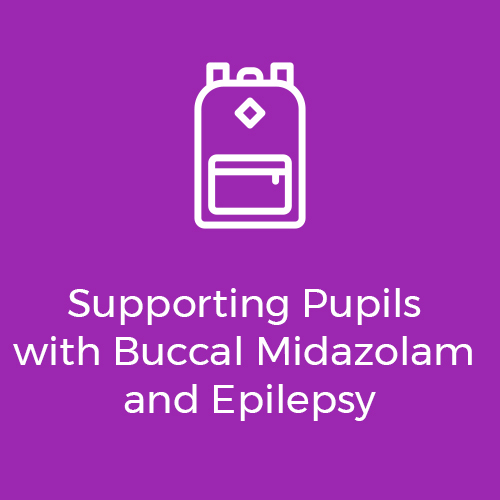 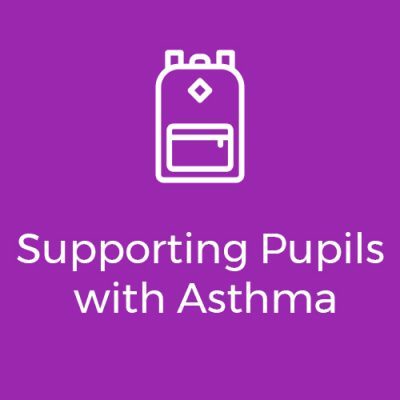 The accredited course you need to support a pupil with epilepsy and understand their medicines.